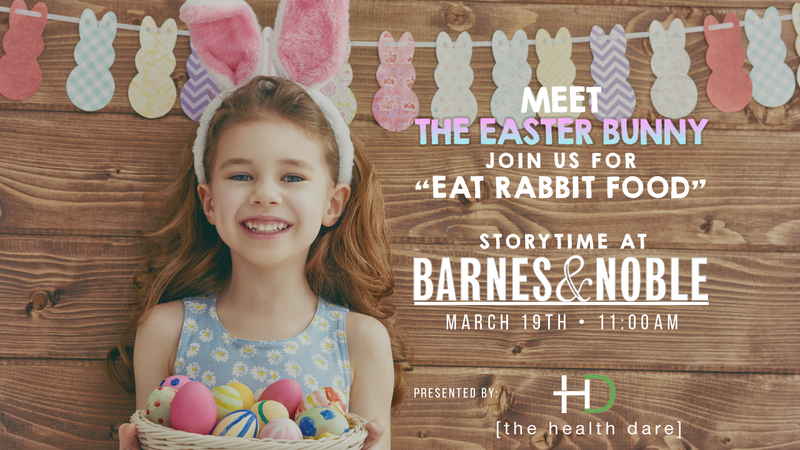 The Health Dare invites you to attend story time with the Easter Bunny on March 19th at 11:00am at Barnes & Noble in Greenville, SC - 1125 Woodruff Road #1810, as we partner with you to encourage your little ones to “Eat Rabbit Food!” Bring your camera, dress up your little ones, and take their picture with the Easter bunny! 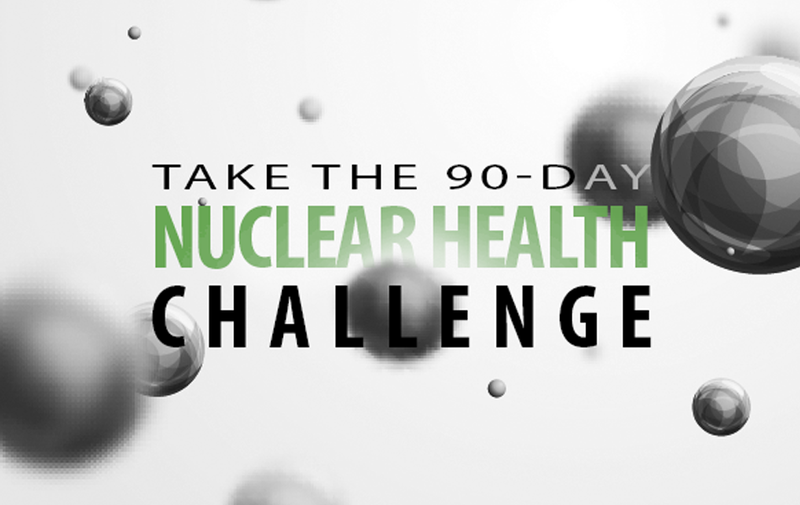 Learn how to Eat Rabbit Food and put that spring back in your step! We are looking forward to seeing you there! Come Eat Rabbit Food with The Easter Bunny!